Thank you for stopping by and giving us a chance to service your audio and video needs. We are a small business just founded with a passion for the field we are in. Our goal is to deliver the services you need at the prices you can afford. 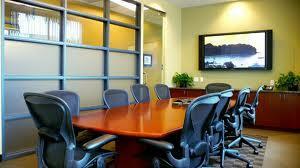 We provide services to churches, residences, and commercial businesses. 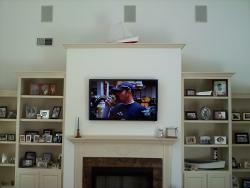 From simple wall mounts for both television and audio equipment. 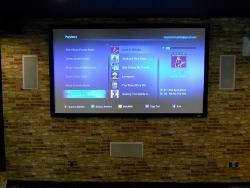 To something a bit larger, such as custom designed installs. 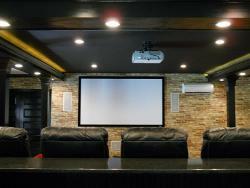 All the way up to and including retrofitting existing homes and prewiring new homes for all you need for a custom home theater experience. We have the skills and experience to service your needs!